Add your friend's details to the box below and a new account will be created for them with a free ticket to A Door In A Wall: The Life and Death of Paul Marrane. 'A Door In A Wall' presents a murder mystery with a touch of adventure as you're led into the nearby street in search of clues and characters. 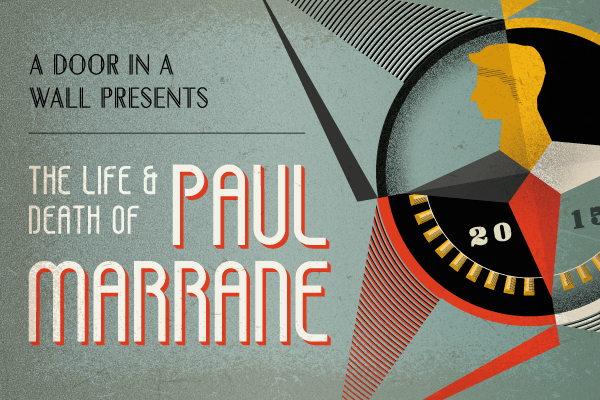 Come and try your hand as a detective as we try and solve the mystery behind the 'Life and Death of Paul Marrane'.